Loma de tiscape-it is a national historic park . 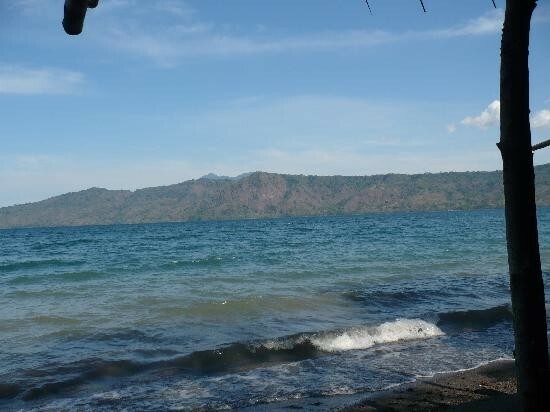 It has panoramic views and volcanic lagoons .Laguna de apoyo-is bodies of water.It has a diamond shaped lagoon with water in it to rest and feel at peace. They have 11 industries in Nicaragua.They have an electrical wiring harness manufacturing plant.All the workers live in a small neighborhood out side or the plant.Other industries they have are: food processing , mining,wood,beverages,petroleum refining and distribution,knit and woven apparel,metal products,machinery,and chemicals.